Guess what – it’s time to check out another great batch of games and apps from fellow readers! I enjoyed playing with every single one of your submissions this month. There were some really unique games this month as well as some very useful apps. It was difficult to decide which ones to review, since we only have limited space. In the end priority was given to active readers and forum members. This column isn’t a ranking or contest. 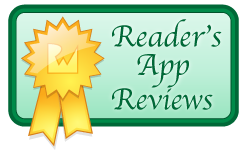 We only highlight the apps to point out our readers, who have put in a lot of hard work on these apps – and it shows! Be sure to check out the honorable mentions to see the rest of the awesome apps! Read on to see some awesome apps from the RW community! Most of us love playing games on our iPhones and iPads, but for some there are just too many pixels. What happened to the good ole days where the pixels were in your imagination and the text was on the screen? Gasp! Theres an app for that! Pocket MUD Pro is a fully featured MUD client for iOS with everything you need to MUD on the go. Its blazing fast and has super crisp text rendering. One of the coolest parts is Brandon has integrated LUA scripting into the app to allow massive customization of buttons, aliases, and triggers for each server. 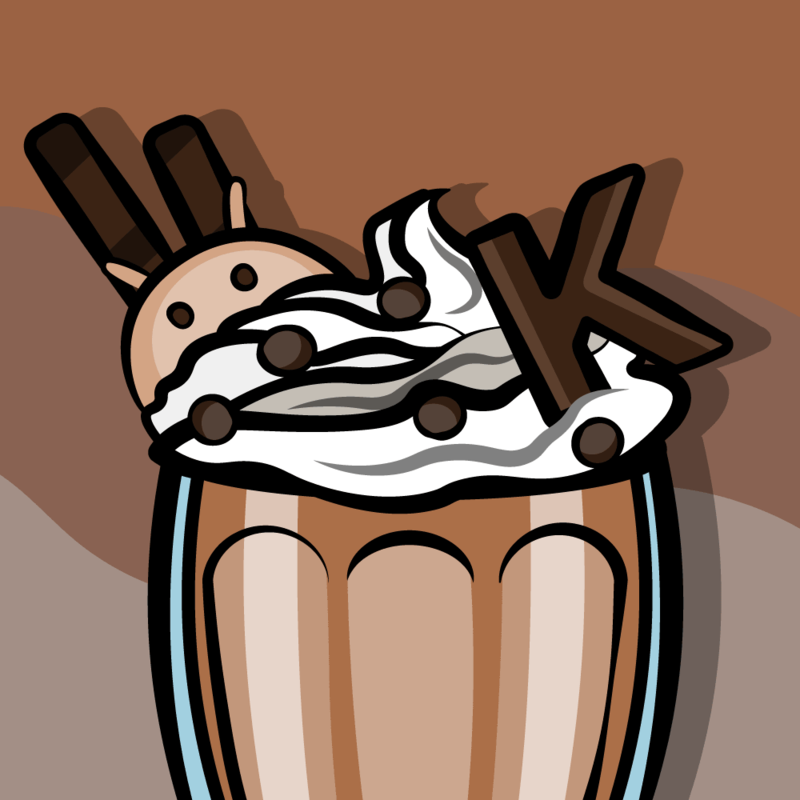 To learn how to make these, you can check out the official docs. Of if you’re curious about the “behind the scenes” of how Brandon implemented this, check out this great article on his blog with more details! You’ve finally done it, you’re top dog! Uh, I mean Bee. You’ve got to lead your pollen junkies around the planet while avoiding all sorts of obstacles from cobras to storm clouds. Collect as much pollen as you can before nightfall. One of the coolest parts of Bee Leader is the controls. There are tons of options from simple touch, to tilting, to remote joystick using another iPhone. I really could have used an app like this in school. Geometry3D takes simple measurements like length, height, radius, etc and converts them into surfaces, perimeters, volumes, and more. It can handle both 2D and 3D shapes. It knows the formulas for regular shapes and irregular shapes from squares to Lozenges. I didn’t know what a Lozenge was either until I downloaded Geometry3D! 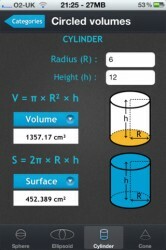 :] One more reason you need this app. The crowd grows silent and the curtains draw back. Its just you… the sky… and a giant whale! 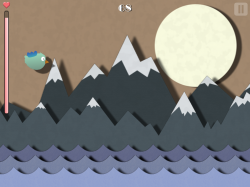 With oldschool tap to fly controls and some awesome paper cutout style graphics, A Bird’s Journey is sure to be a hit on the stage and your iPad or iPhone. 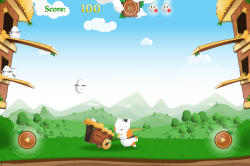 Flap your way through several scenes, leveling up along the way to gain the extra edge each round. Look for the giant whale of hope signaling you made it to the end of a scene. Watch out for the boats in trying to keep you down. Did you wake up this morning feeling like you need a little more metro in your life? Are you jealous of your friends Windows phone always looking so minimal? Look no further than Metro to-do. 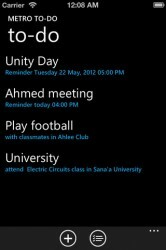 Mohammed does a great job replicating the crisp Metro feel on iOS. Its one of the cleanest to-do apps I’ve seen with a unique charm. Well unique to iOS, I assume all you Windows phone users are pretty used to it haha. If you’re looking for a to-do app that lets you get in and out quick without visual distractions this ones for you. 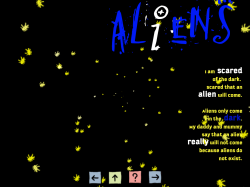 Abductionary is a simple word building game just like all the others you’ve played. Psych! An evil alien race wants to learn our our language and has sent the Language Extractor 6000 to do it. It takes random letters from abducted humans minds. Your job is to put them together into words. Since the Language Extractor 6000 is inferior alien technology not build by us awesome humans it can overheat easily if you miss to many letters, so you’ve got to be quick. Cruel fate has trapped you in a chalkboard and your only hope is to safely navigate your way through a chalky prison. 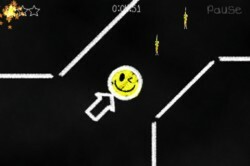 Using natural accelerometer controls guide your smiley face through all the obstacles while hunting down the cosmic doorways to the great unknown. 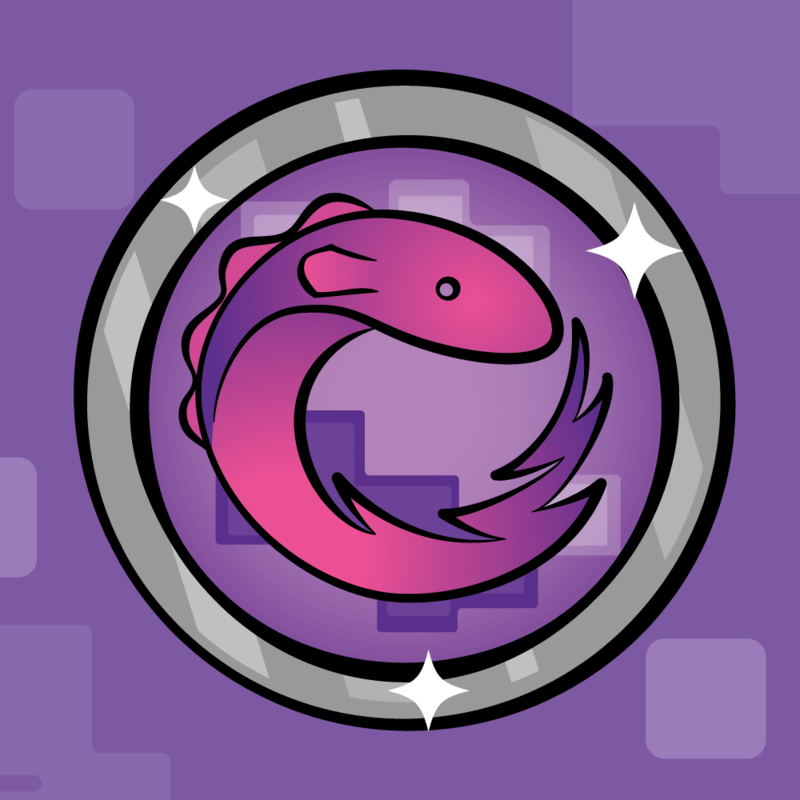 Collect all stars along the way if you want that 1337 status. And stay away from all the spikes or you won’t be smiling for long. 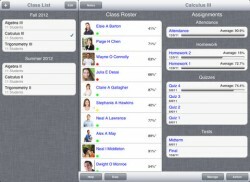 Gradebook Pro is a powerful app for teachers designed to make common tasks like keeping attendance and grades a breeze. Gradebook Pro can keep track of multiple classes each with its own set of students, assignments, and settings. Awesome features include dropbox database backups, PDF generators for students or classes, and really quick sharing otions to email or save reports. This app is certainly a welcome tool for a lot of teachers. Mr. Puff needs your help dealing with a bunch of eggheads. Some eggs are good, others are rotten. Catch the good ones before they fall and break, let the evil ones plummet to their demise. I absolutely love the graphics in this app. The style is unique, the eggs are hilarious, and the cat may be the cutest I’ve ever seen. This awesome strategy game combines lasers with a chess like board game. Each players turn ends with a powerful laser bouncing around the board until it hits the back of a piece and destorys it. Plan out your moves carefully so your opponent can’t use your pieces against you. 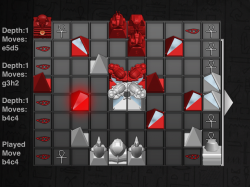 Excellent AI engine, competitive online game play, and lots of combinations of difficulty and board patterns all come together to make a solid game. 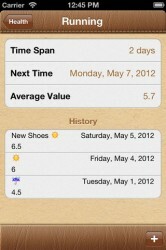 This app has earned a permanent place on my iPhone because its incredibly simple, yet powerful. Just fire up the app and log the last time you did something infrequent, like floss your teeth ;p. It will keep a history of that event. It will even do some quick math and estimate the events next instance based off your prior history. Best of all you have full control over the lists and events. If you’re always forgetting the last time you got your oil changed or washed your sheets, you need this app. Scared is a very cool app about a brave little boy named Thijn. Thijn was afraid. Afraid of burglars, dragons, ghosts, and aliens. But Thijn conquered his fears by drawing them. This app turns his drawings into an interactive story book so other children can learn not to be scared too. Not all healthcare comes from know-it-all doctors, sometimes you need your Shaman Doctor! 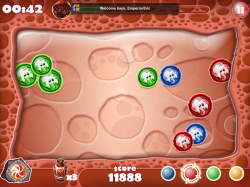 Like whack-a-mole except you’re whacking evil viruses attacking your tribesmen. Viruses are color coded so you’ve got to make sure you tap the right ones. There are powerups along the way. I hear 10,000 hours of something makes you an expert. So start practicing now and soon you’ll be the best shaman on the planet! You hear that mom? 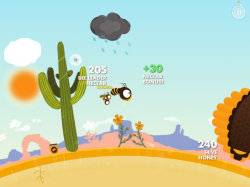 Singing Star is a unique game with mechanics crafted perfectly for iPads and iPhones. 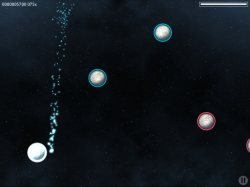 Using simple drag based controls you have to launch stars at gliding planets. But you have to match your stars color to that of the planet in by carefully releasing your star in from the right direction. Its like simon in space meets multitouch. With gorgeous graphics at your finger tips and addicting game play you’re not likely to put this one down anytime soon. If you’re learning to write your own OpenGL vertex and fragment shaders this is a must have tool. This OpenGL based app will allows you to write shaders on your iPad and see them in action instantly. It even comes with a ton of prewritten shaders to learn from and preloaded 3D objects to try them out on. Swap out your textures, change up your surface material, take full control of your lighting, tweak your rendering, and more. 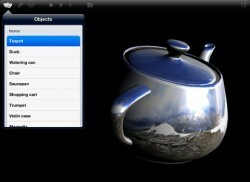 This powerful app is a great addition to any OpenGL programmers tool chest. That’s it for June! 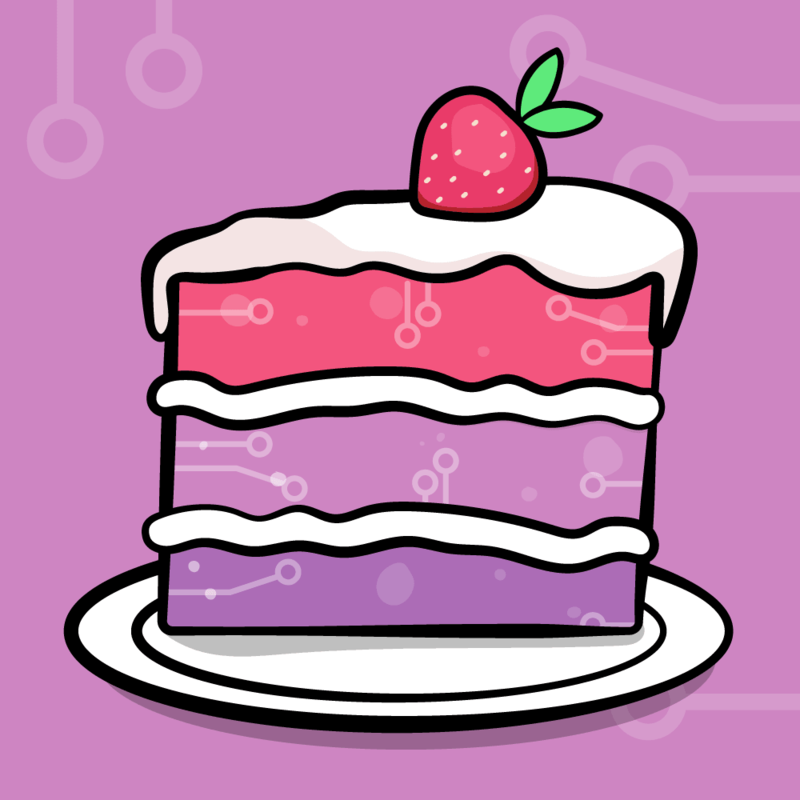 Looking forward to the apps you make next month! Since we’re getting so many responses to better your odds, please make sure you include all the requested information the first time around.